Based in Nairobi, Kenya, Dr. Michael Waithaka will oversee the activities and expansion of The African Seed Access Index. For over twelve years Michael worked for the Association for Strengthening Agricultural Research in Eastern and Central Africa (ASARECA), where he managed applied research projects focused on markets, policy reforms, and advocacy across Africa. Prior to his time with ASARECA, he worked for the International Livestock Research Institute (ILRI) in Nairobi and the Kenya Agricultural Research Institute. Michael holds a Dr. of Agriculture degree from Humboldt University (Berlin, Germany), a MS degree in Agricultural Economics and Business from the University of Guelph (Ontario, Canada), and a BSc in Agriculture from the University of Nairobi. His research on diverse topics such as harmonization of regulations, standards and procedures in food commodity sectors, the effects of climate change on smallholder agricultural growth, and sustainable natural resource management has been widely published. 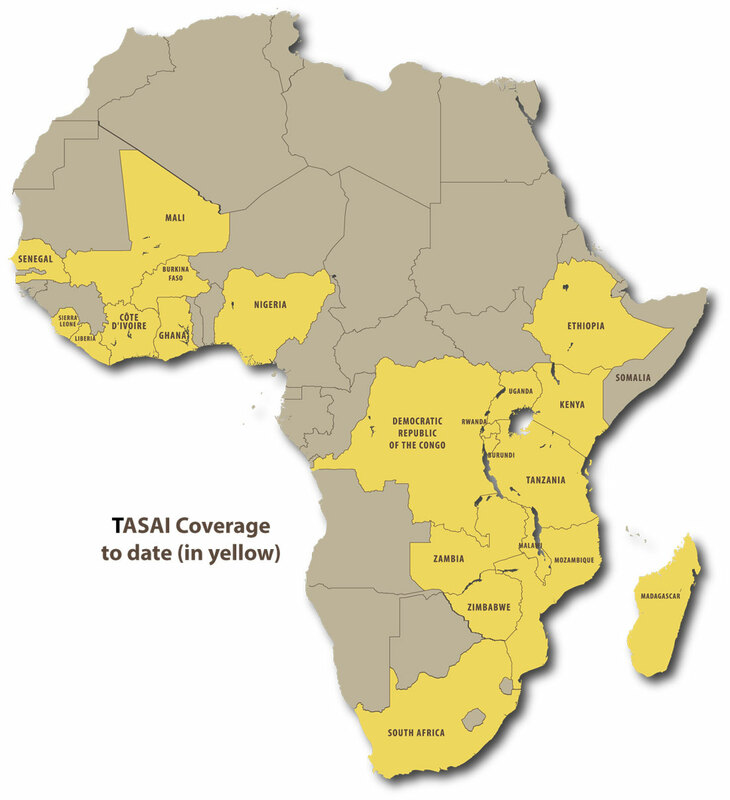 Based in Nairobi, Kenya, his role is to coordinate the roll-out of the TASAI index to more than ten (10) countries across Africa. This entails working closely with the country research teams, reviewing country reports and coordinating the dissemination of the findings. Mainza was previously with the Eastern Africa Farmers’ Federation (EAFF), working as the Policy Officer. His work entailed leading EAFF’s policy work at the regional level, and working closely with the EAFF member organizations at the national level. He also managed several projects aimed at building capacity of farmer organizations from the sub-national to the regional levels. Ralph is the founder of Market Matters, Inc. and is Director of the Cornell International Institute for Food, Agriculture and Development and Professor of Emerging Markets at Cornell University in Ithaca, New York, where he teaches and conducts food marketing research and educational programs on the economic performance of markets and distribution systems. He has advised industry leaders and public policy makers on food marketing strategies, economic development, and the organization of the global food economy. A Ph.D. graduate of Michigan State University's Department of Agricultural Economics, Christy is past President of the American Agricultural Economics Association, and past Board Member of the Winthrop Rockefeller Foundation, WinRock International, and the Agribusiness Capital Fund. Kriszta divides her time between the 'real world' and academia. At Market Matters Inc. she is Chief Operating Officer. In this capacity, she coordinates the organization’s agribusiness training portfolio and publication activities. She is also in charge of grant writing and administration, as well as fundraising and financial management. At Cornell University she holds visiting appointments at the Institute for African Development and the Cornell International Institute for Food, Agriculture, and Development. Her background includes degrees in Psychology, International Peace Studies, and Anthropology. A Ph.D. graduate of Cornell University, Kriszta has a keen interest in developing educational programs that lead to social and economic transformation.